We’d love your help. 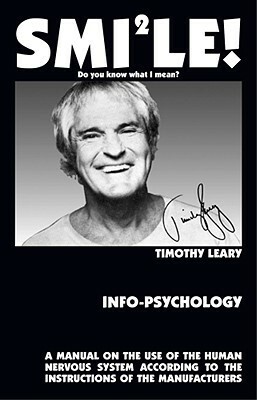 Let us know what’s wrong with this preview of Info-Psychology by Timothy Leary. 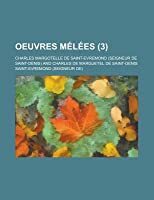 Explores the following issues: Space Migration, Intelligence Increase and Life Extension. To ask other readers questions about Info-Psychology, please sign up. A shamelessly breathtaking prediction for the evolution of life. Leary was characteristically over-optimistic at the timescale for humanity's evolution past our present stage, but it's interesting matching his ideas to the current technological world rather than our neurological activities. What makes the book so enjoyable though is not merely the scale of Leary's vision for our development or his surprisingly convincing arguments, but rather his absolutely unbridled enthusiasm for the subject m A shamelessly breathtaking prediction for the evolution of life. Leary was characteristically over-optimistic at the timescale for humanity's evolution past our present stage, but it's interesting matching his ideas to the current technological world rather than our neurological activities. Leary's S.P.A.C.E. program is fascinating. His fans make him seem less well-considered than his writing. This is generally considered his masterpiece - and due to the innovations in it - I agree. However, Leary frequently finds himself doing the salesman game even to himself and his lack of understanding of the physical sciences undermines himself. Still worth reading though. 9/9/09: One of the books I inherited when moving in with my partner. He's been telling me to read it for 2 1/2 years now, so here I go. An excellent book which allowed to completely re-wire my consciousness and interact with the world in novel ways.